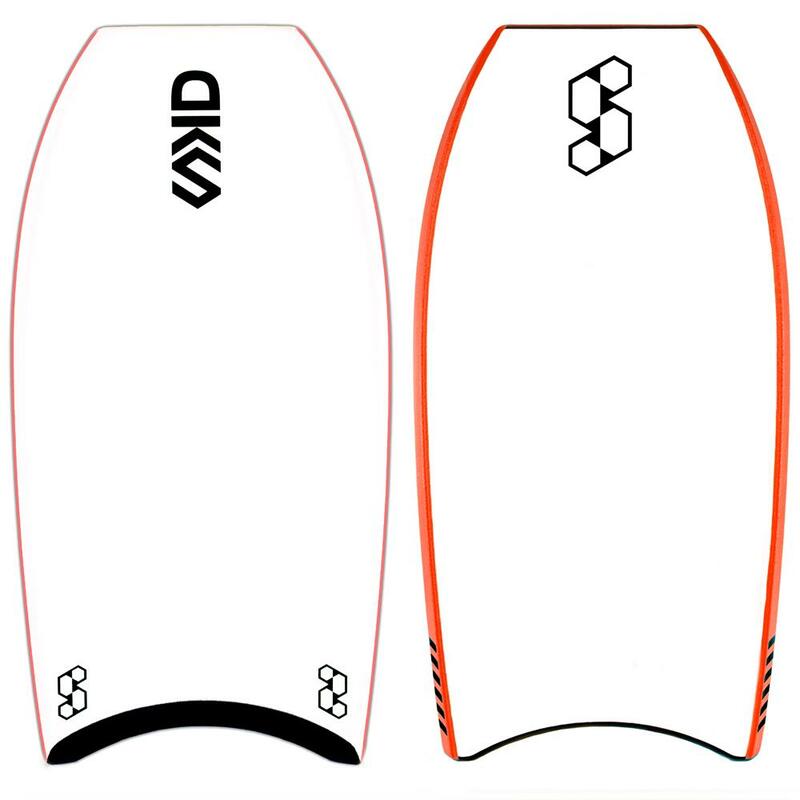 SCIENCE BODYBOARDS (PP) Core - 2018/19 Model. 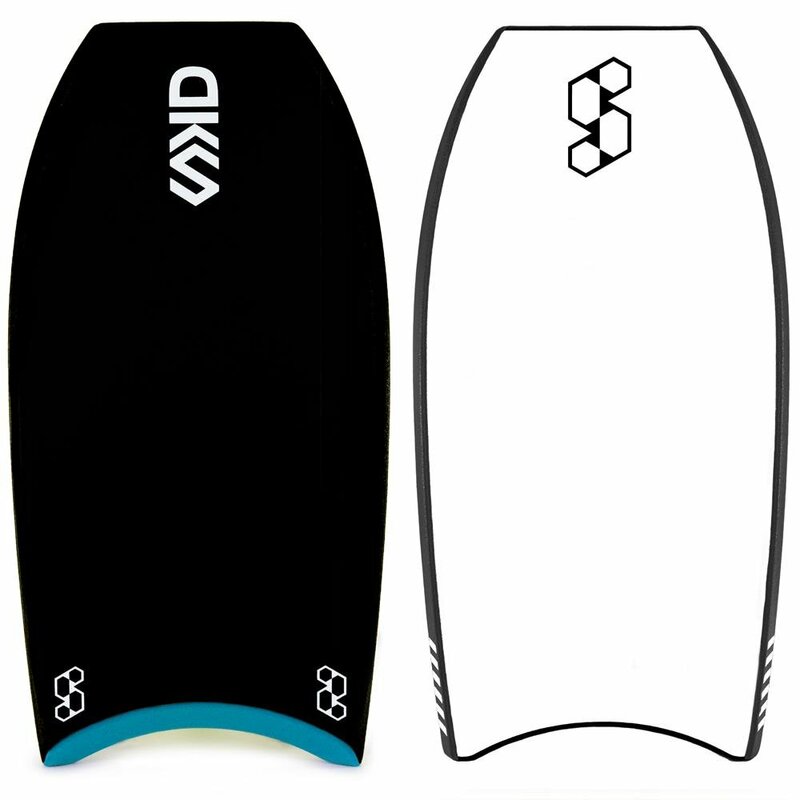 The DKS has a Dropknee template for those who like to Shred on the Knee. The Polypro Core gives this model added stiffness while the Extra Stringers give it more stiffness & stop the core twisting. Kinetic Polypro Core is a state of the art engineered bodyboard core. A lightweight core that is fusion formed to create a nucleus that delivers incredible flexural properties, including instant recoil, added projection, enhanced longitudinal stiffness & awesome compression strength. It is also 100% Waterproof, ensuring it stays nice and light throughout your boards life. 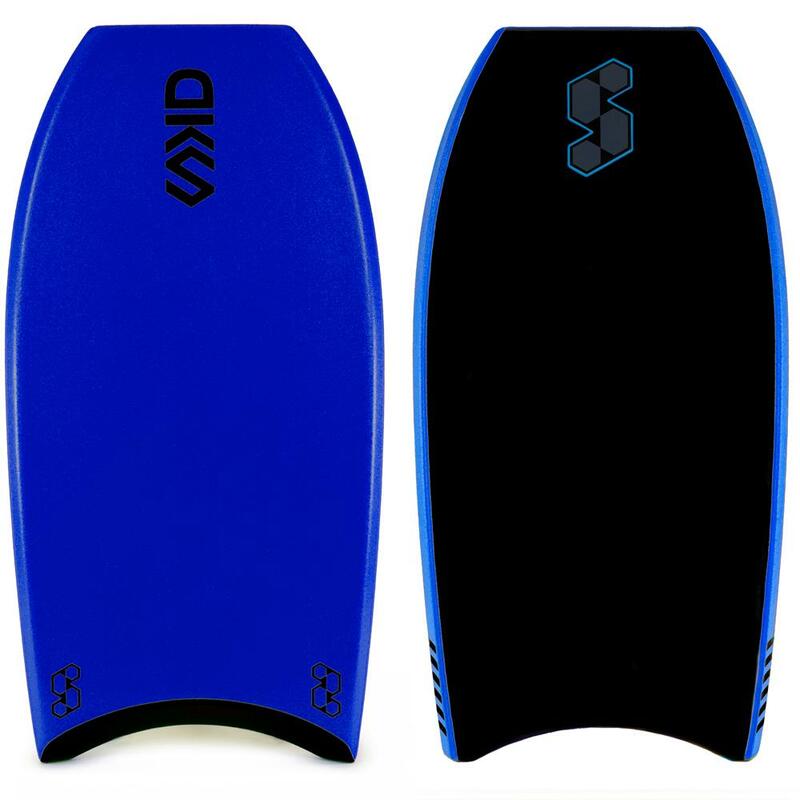 Ideal for anyone in mid to warm climates, and extremely durable for those who surf a lot!